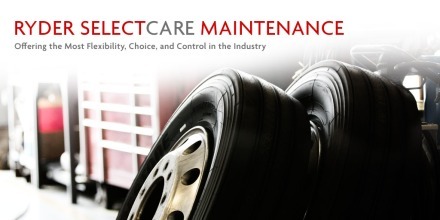 With consumer demand rising and the speed of commerce increasing, having a well-oiled transportation and logistics operation is paramount. 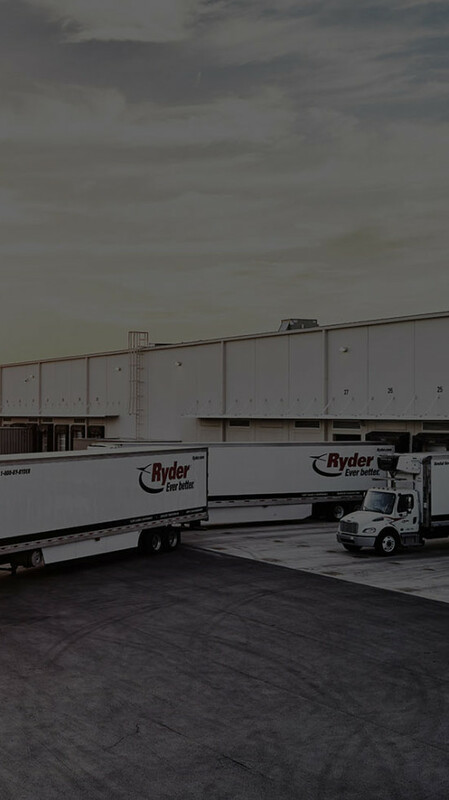 As a strategic partner, Ryder provides a one-stop resource for comprehensive transportation management, distribution management and global logistics services all from a single source. Ryder’s transportation and logistics solution combines logistics, engineering, deep expertise, and technology, providing a total network solution that lets you dynamically plan, procure, execute and streamline product movements as demand and market conditions change. Make your supply chain efficient, optimize your network, and increase sustainability with our total integrated supply chain solutions.